Are you a bit confused about the Happy Head Loyalty rewards program? Don’t be. 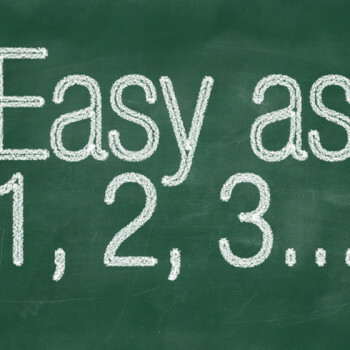 It’s really simple and can be explained in 3 simple steps. Step One: Purchase a massage and sign up for Fivestars at the front desk terminal. Any money that you spend towards your massage will earn you Happy Head Loyalty rewards points. For every dollar that you spend you’ll earn one point. Step Two: Redeem your points towards your next massage. You can earn up to 10% back. There are 3 possible redemption values. 1) 100 points = $5 off, 2) 250 points = $20 off, or accumulate it for 3) 500 points = $50 off. Check out “New Loyalty Rewards Program” for full details and restrictions. Step three: Actually there is no step three. It was so easy we had to stop at step two. But this step is a good reminder to look out for special deals throughout the year where you can earn extra points. To get the latest deals and news download the Happy Head app to your iPhone or Android, join our mailing list, and follow us on Facebook and Twitter. Other Massage Therapy Posts of Interest…. LIKE Happy Head on Facebook, to receive offers and info exclusive to your favorite location... or FOLLOW all locations!